The arrival of June means that summer is finally here, and we have another trio of great offers celebrating the best whiskies, spirits and Champagne: a rich, fruity whisky from Glenfiddich; a stylish gin from the isle of Islay; and a classic Champagne from the iconic house of Bollinger. 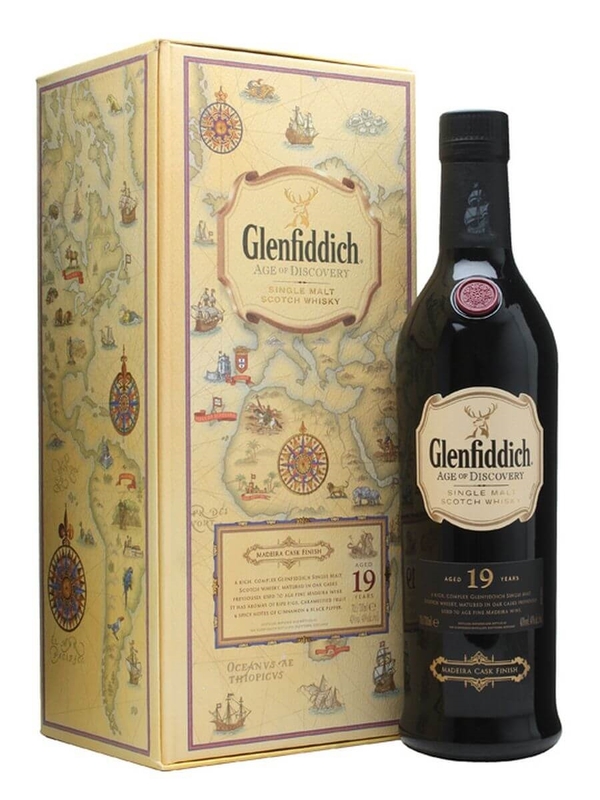 Our Malt of the Month for June is from Speyside distillery Glenfiddich, one of the biggest names in Scotch whisky. The bottle we’ve chosen has been aged for 19 years and finished in Madeira casks, which adds rich fruitiness and spicy notes. 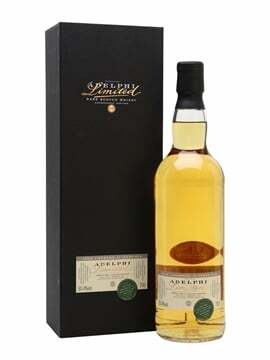 We’ve reduced the price of this top-notch dram by more than £15, down to £89.95 – this offer will run throughout June. Nose: An earthy aroma, figs and orange marmalade, bright notes of fresh gooseberries and ripening grapes. 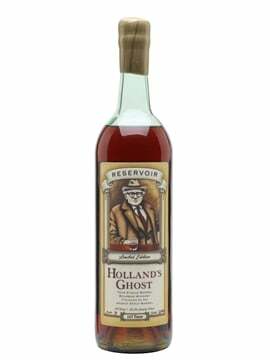 Taste: Cinnamon and crushed black pepper with caramelised fruits, crystallised ginger, raisins and hints of dry oak. The gin revolution shows no signs of slowing down, with new, innovative bottles appearing on an almost-daily basis. 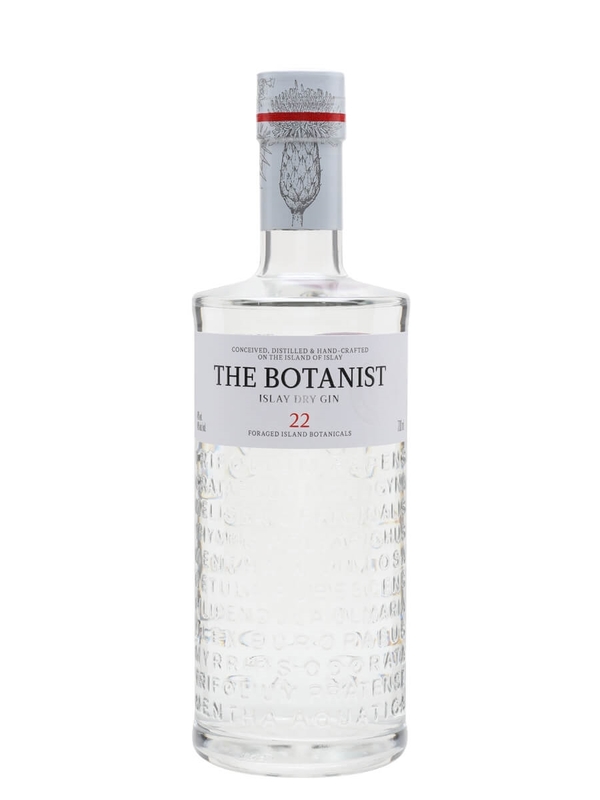 One such bottle, The Botanist, contains more than 30 botanicals, two-thirds of which are native to Islay, the home of the team behind The Botanist: Bruichladdich. 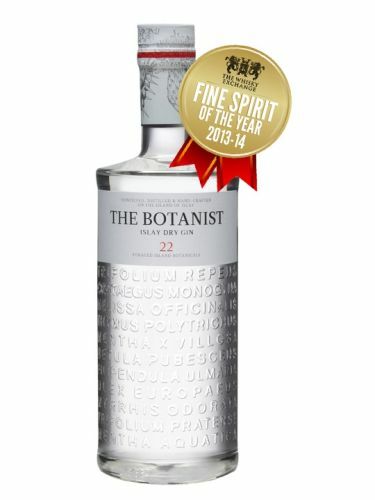 The Botanist is a former winner of The Whisky Exchange Spirit of the Year, and throughout June it’s £2.50 off, down to £29.95 a bottle. 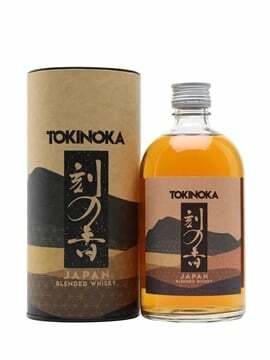 Palate: The taste is rich and mellow; cool on entry then as it reaches the back palate you can feel the warmth and absolute purity of slow, unhurried distillation. This is a bewitching, delectable and luxurious gin; its citrus freshness excites and stimulates the taste buds, allowing you to experience a starburst of flavours as they explode across the palate. 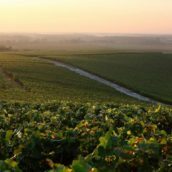 Bollinger is one of the best-known Champagne houses, and Special Cuvée is its quintessential bottling. Combining a refreshing fruity style with rich, toasty notes, it’s perfect sipped outside on a warm day or to add a touch of luxury to a summer picnic. 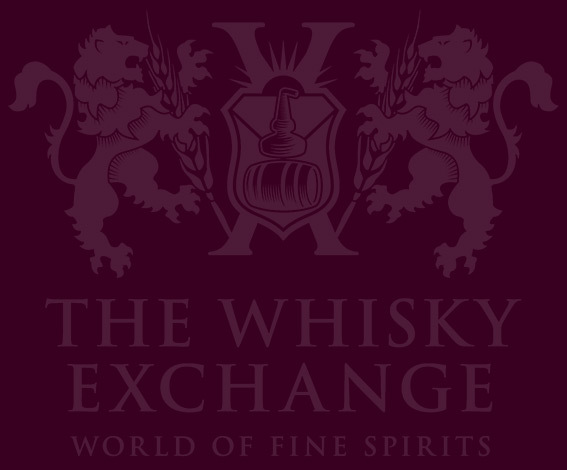 For the whole of this month, we’ve knocked £3 off the price of a bottle, down to £33.95. Appearance: A golden colour, distinctive of black grape varieties. Very fine bubbles. Palate: A subtle combination of structure, length and vivacity. Bubbles like velvet. 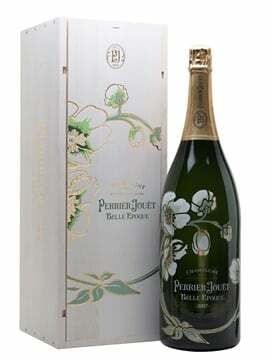 Pear, brioche and spicy aromas, notes of fresh walnut. 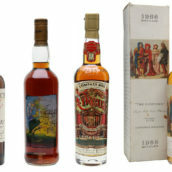 A trio of top-notch bottles, all with money off. And if you’re looking for some great Father’s Day ideas, you’ll find them here. 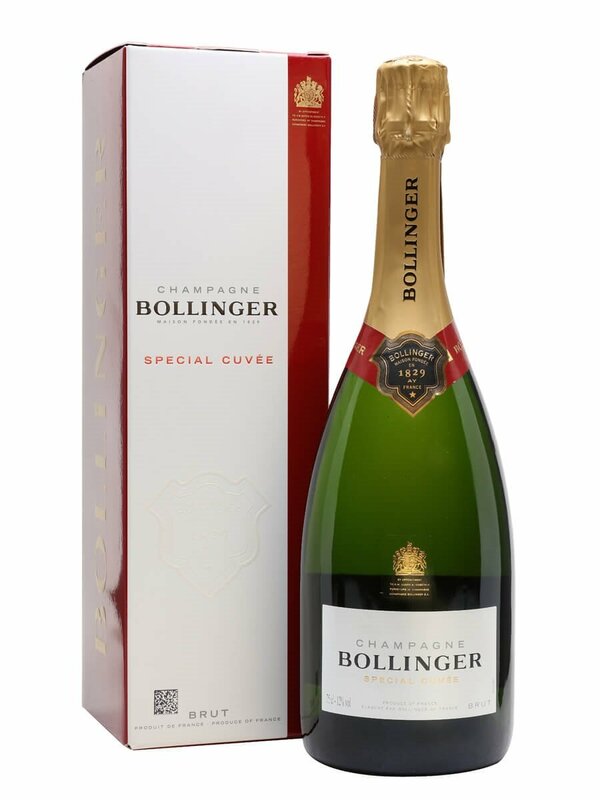 A gift-boxed bottle of Bollinger's deliciously rich, toasty Champagne that works equally well with food as it does enjoyed on its own. 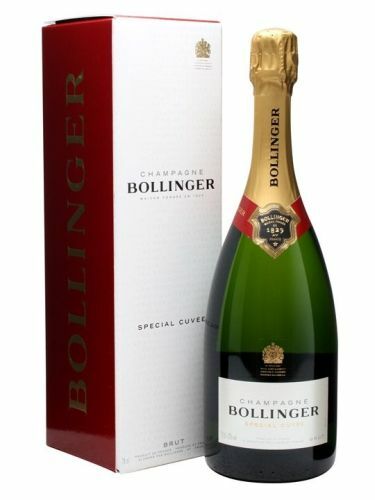 Bollinger is an iconic house, and a Champagne that really lives up to the hype.